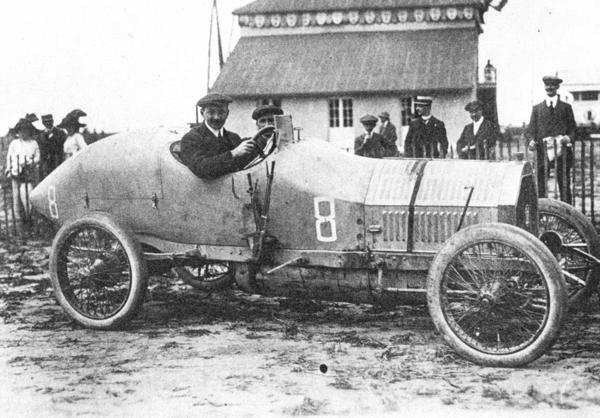 This photo is of Lucien Molon in one of the Vinot-Deguignand racers at the 1912 French Grand Prix. The race was held on the public roads in and around Dieppe, France. 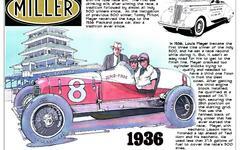 The car failed on lap 7 after losing oil pressure.